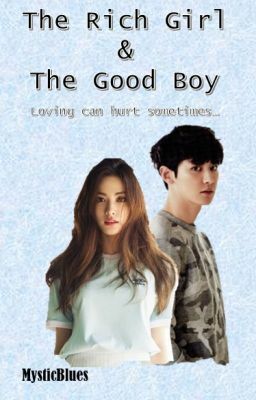 This is my first ever wattpad story and it's purely based on one of a dream I had. Meet Emily Powell, the daughter of the world's richest woman in America. All she wanted was to love and be loved in return. She's 17, gentle, talented, kind-hearted, and the total opposite of the stereotypical rich girl. Meet Dylan Wren, the man of the Wren's household. Ever since his dad died, he took responsibility of his mom and cute little sister. He's not the bad boy, but the good boy who gives a lot but never take in return.